What He has done: Jesus rode into Jerusalem on a donkey. Ages 6-7 Lesson Aim: To understand that as Lord, Jesus will always be praised. Ages 8-9 Lesson Aim: To see that when Jesus is the Lord of our lives, we can trust Him and give to Him whatever He asks of us. 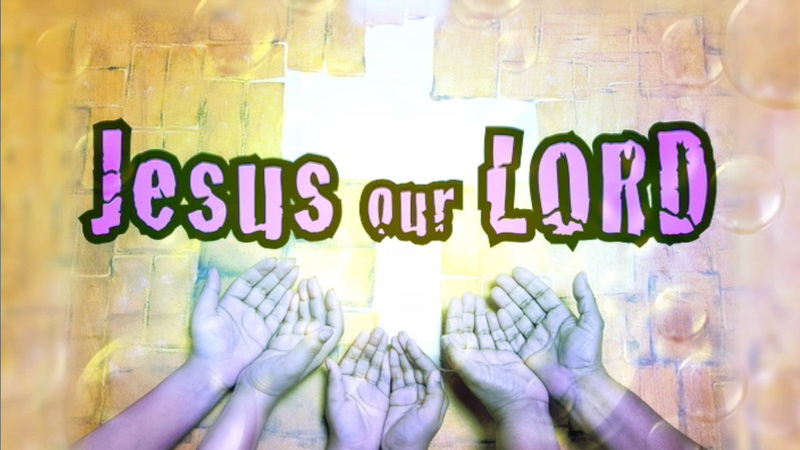 Ages 10-12 Lesson Aim: To see that when Jesus is the Lord of our lives, we can trust Him and give to Him whatever He asks of us.